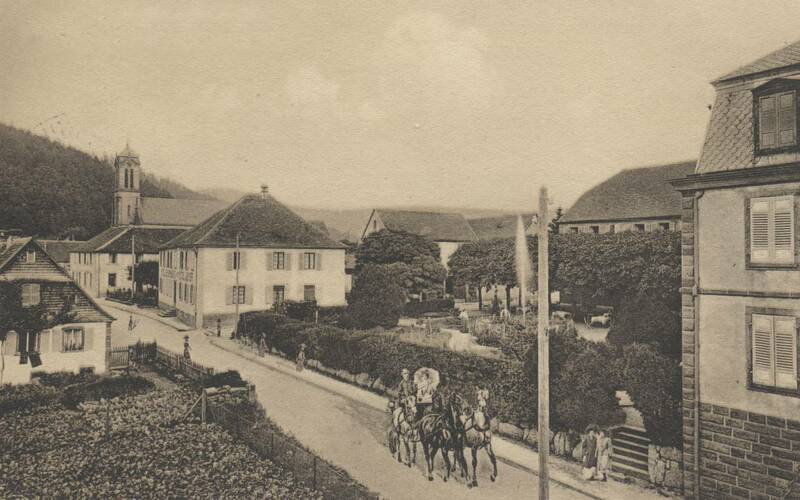 In the end of XVIIIth century, Jena-Michel Weyer created an « auberge » on the forrest road that later – on became a coaching inn and finalily an hotel. Little by little, residences, one church, and one school were built in its neighbourhood. 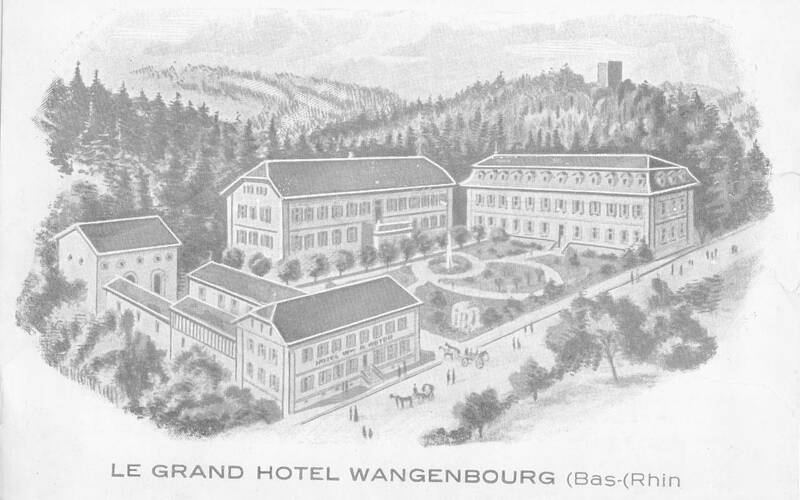 The village of Wangenbourg was born. The same family owns our hotel further seven generation. Since 1848, we do our best to accomplish all your desires and to offre you an unforgettable stay. We try to benefit from our past to evolve towards the future with always the same aim : satisfy our clients and to keep our family feeling.